Kasteel De Rozerie is the perfect venue for your wedding event. Our team can help you plan and celebrate your wedding day in the setting you have dreamt of, from ceremony, reception to the right menu and party, taking care of every detail. Together we look for the perfect formula for your big day. We meet your needs and the sky is the limit: a Cinderella arrival in a carriage or even by helicopter, fireworks. You mention it and our accommodating team will answer all your wishes. Your big day is special to us too. 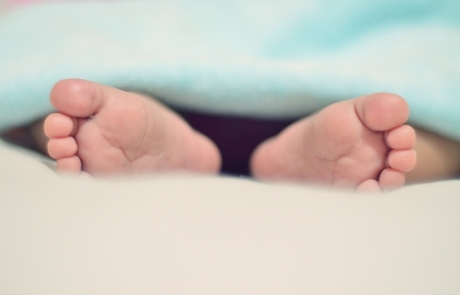 An enchanting baby shower, a magic christening party? Our aim is to turn your baby party into an everlasting memory. Where will you find a more suitable place to welcome your child or grandchild than this attractive decorum with angelic food? A stylish business party or a networking day in beautiful surroundings. 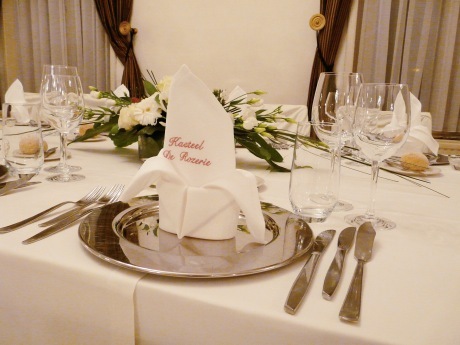 Our team gladly organises your business event, taking care of every detail. An infinite array of possibilities: an outdoor barbecue, walking dinner(s), buffet(s), a classic dinner party by candlelight, a dance party with DJ or live music… It is our pleasure to propose you an offer tailored to your wishes, needs and budget. We can accommodate all your needs and requirements to take care of your communion party, anniversary or golden marriage anniversary. 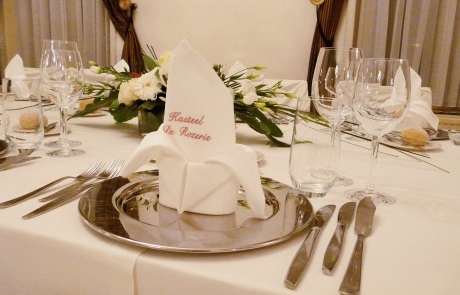 In Kasteel De Rozerie we offer the most personal service in organising a funeral dinner. 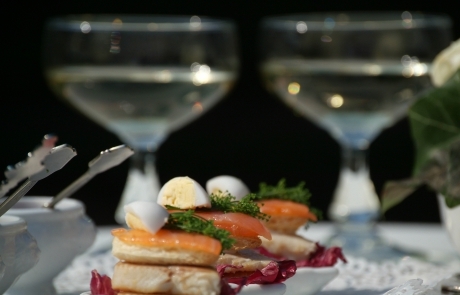 Needless to say you can count on us to treat these events with the utmost care and discretion. Together with event management Bilboer we regularly organise thematic events, turning a regular dinner into a thrilling experience. Kasteel De Rozerie has its own resident DJ. Elke huwelijksverjaardag kan een reden zijn om te feesten.